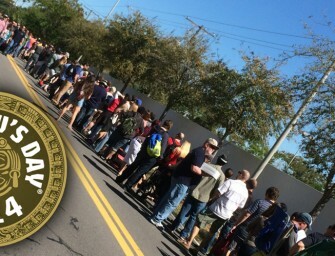 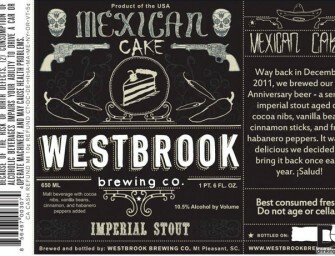 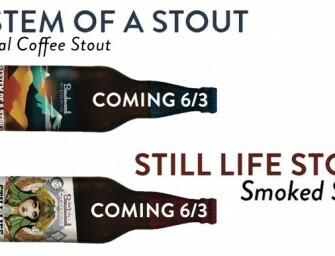 FiftyFifty Brewing Co 2014 Eclipse Barrel Aged Imperial Stout Futures Release Details Announcing the limited release of futures for the..
Perennial Artisan Ales will release the 2014 batch of Sump Coffee Stout Thursday, February 20th. 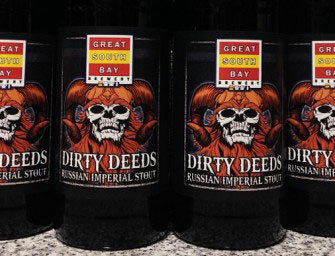 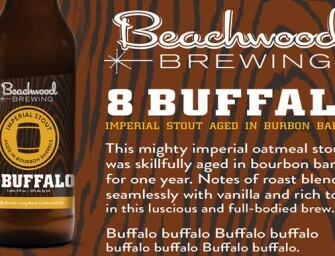 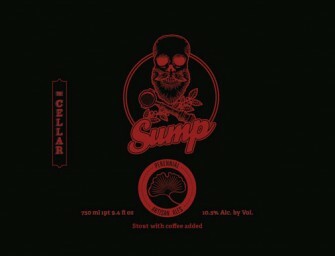 Sump Coffee Stout is the..
Great South Bay Brewery will be releasing Dirty Deeds Russian Imperial Stout Thursday, January 23rd, 2013. 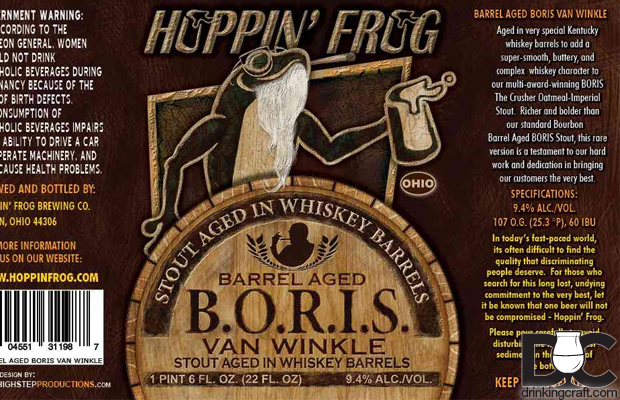 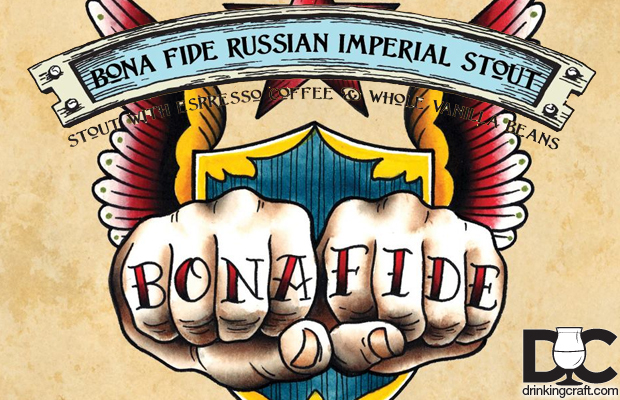 Dirty Deeds will be..
4 Hands Brewing will be releasing BONA FIDE Imperial Stout will be released on Wednesday, December 18th at 3PM in..
Hoppin’ Frog Brewery is set to release B.O.R.I.S. 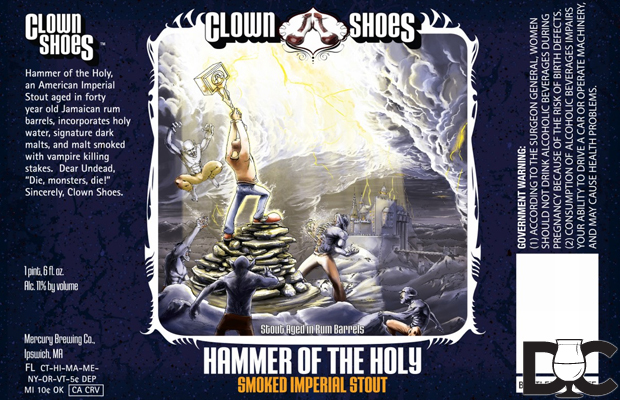 Van Wink and Barrel Aged Frosted Frog Christmas Ale Friday, November 29th..
Clown Shoes Hammer of the Holy was bottle on November 14th and shipped out last week. 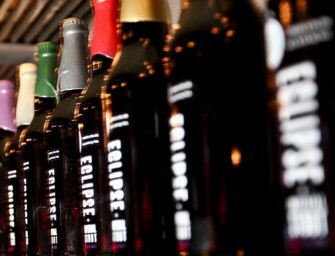 Look out for it..